(Natural News) A new bombshell development has surfaced in the continuing investigation into the deadliest mass shooting in U.S. history: The hard drive of a laptop belonging to Las Vegas shooter Stephen Paddock is missing, say sources close to the probe. 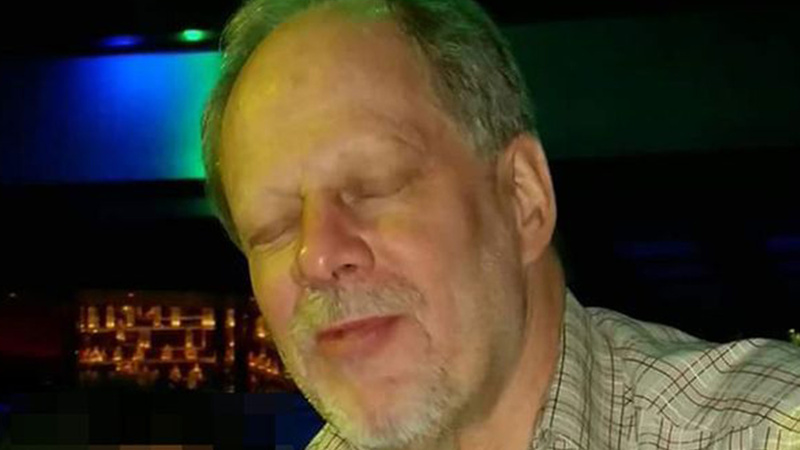 As reported by ABC News, police and other investigators found the laptop in Paddock’s 32nd-story Mandalay Bay hotel room, from which he rained fire down on a crowd of 22,000 people attending an outdoor country music festival across from the famed casino/hotel Oct. 1. Reports said 58 people were killed in the attack and more than 500 wounded. Sources told the news network that authorities were hoping to find some sort of clue, or motive, on the laptop, but are now stymied because it’s hard drive has been taken. What’s also odd is that, according to authorities, Paddock had purchased software that is designed to wipe all data from hard drives, though it’s not clear whether the software was used on the laptop because authorities can’t locate the hard drive. What makes this new development particularly odd is that it coincides with previous reports that the FBI confiscated cellphones and other personal devices from eyewitnesses of the shooting and wiped them clean before returning them. A bunch of people that worked the Route 91 said they got their cell phones back today. They all said that all their phones are completely wiped clean! All messages and info from that weekend are completely gone. Anyone else experience this? A few different people who were vendors there are all saying the same thing. Route 91 is the concert venue Paddock attacked. A manager from the venue also confirmed that at least some of the content on his laptop was wiped by the FBI. Other publications including Infowars reported that they were contacted by others who told the same story. “The fact that all the information relating to the massacre has been deleted is sure to prompt further claims of a cover-up,” YourNewsWire reported. — One former CIA and intelligence officer said that his sources have told him police already know there was a political motive behind his rampage, but they are loathe to announce it yet. Retired Lt. Col. Tony Shaffer, a Fox News contributor, said, “My sources tell me they reviewed the information on those videos and there are things that do lay out some understanding of his motivation,” he said. — Las Vegas police also said that they had discovered Paddock “lead a secret double life,” which could also point to a possible motivate behind the attack.